A life of opportunity awaits at Springs at Oswego. 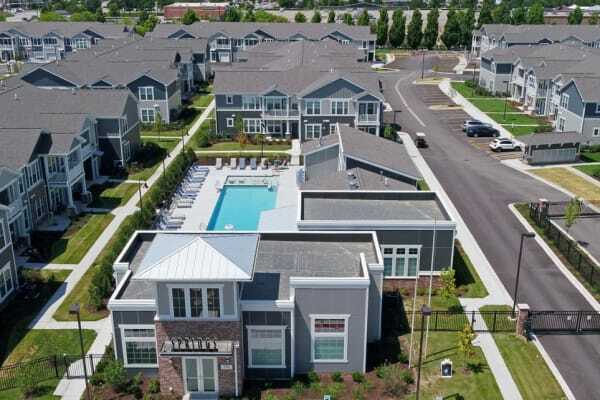 Our studio, one, two, and three bedroom apartments for rent in Oswego, IL, immerse you in a charming neighborhood near Naperville, where you’ll have easy access to shopping, dining, and beautiful parks nearby. 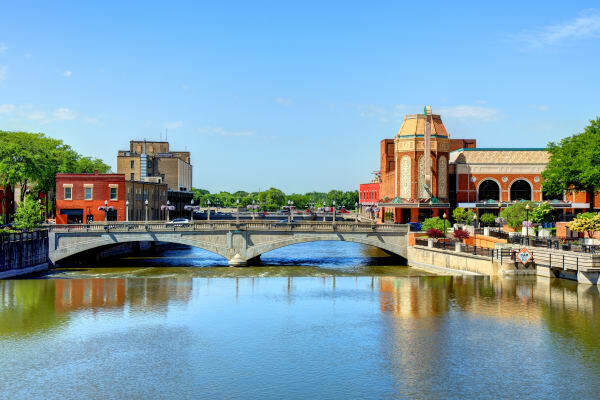 Enjoy the slower pace of the suburbs, venture into Naperville for entertainment on weeknights, or head into Chicago for a long weekend. It’s all within reach at Springs at Oswego. Springs at Oswego has multiple sister properties located in the suburbs of Chicago. All communities are designed and managed with our Springs 5-Star Standard. Be sure to explore Springs at Canterfield in West Dundee, Springs at South Elgin in South Elgin, Springs at Orchard Road in North Aurora, and Springs at Weber Road in Romeoville. Discover all that’s in store for you at Springs at Oswego. Contact our helpful staff today to arrange a personalized tour.